The year's work is done, Christmas is over and now it’s time to sit down and relax. And what better way to do that than to spend a day in your pajamas with a cup of hot cocoa and a good paperback. The following seven books, all written by women fascinated with Japan, are full of captivating characters and gripping storylines. They’ll propel you, as you read each page, straight from your armchair directly onto the streets of Japan. You may even discover facets of Japanese culture you have never experienced or stopped to consider. These six novels and one work of nonfiction have all been carefully written with such intelligence and emotional maturity, they’ll appeal to readers who have never been to Japan as well as expats who have spent their whole lives in the country. So sit back and enjoy. 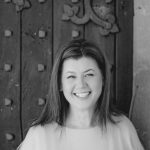 Wendy Nelson Tokunaga published several Japan-themed books in the 1990s, but after this productive spurt she took a long break from writing. 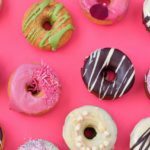 Luckily for readers, her creative spirit was rekindled during a recent trip to Southern California, a region where Japanese culture is still highly celebrated. Its influence had a powerful effect on Tokunaga, so much so that she returned home to write this wonderful set of stories. 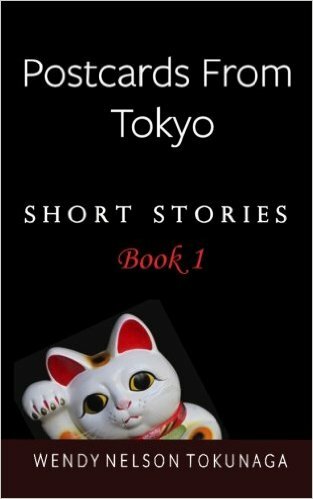 Postcards from Tokyo is a fantastic, humorous compilation of six short stories inspired by life in Tokyo. Tokunaga’s characters are provocative yet likeable and she uses a variety of techniques to surprise you until the very end. If you live in Japan and you follow current affairs, news and celebrity gossip, you’re going to love The Apology and Neko Monogatari (Cat Story) but there’s also a beautifully written story on the art of the Japanese tea ceremony and a witty piece, Love Right on the Yesterday, focusing on Harajuku and the pop idol culture. [These books] will propel you, as you read each page, straight from your armchair directly onto the streets of Japan. Jill Rutherford says she “lives an ordinary life, doing ordinary things.” In contrast to this, her writing is undeniably extraordinary. In 1994, Rutherford was introduced to the Takarazuka Revue, Japan’s flamboyant all-female Japanese theater troupe. Her passion for this entertainment gave her the incentive to move from her home in England to Japan where she intended to stay for a year, but ended up staying for seven. Today, Rutherford has established herself as a writer with great insight into Japanese culture and the power to deliver unique plots and marvelous characters. 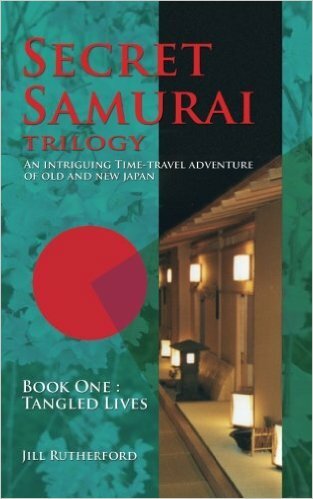 Secret Samurai Book One: Tangled Lives follows the life of an Englishwoman who meets a samurai as a result of a time travel experience. The book will appeal to anyone interested in Japan, but readers who live in the country will relate to the main characters. 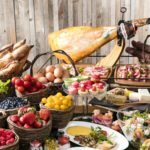 The problems and the adjustments they have to face will remind many expats of all the little things they have to do and learn to say in order to fit into Japanese society. 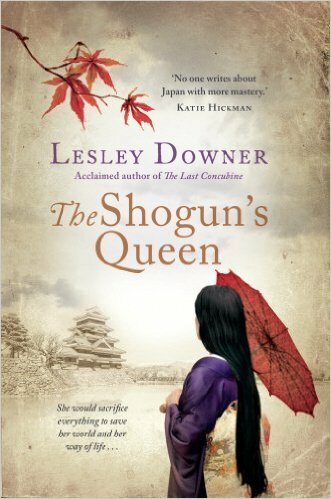 When I wrote a review for The Shogun’s Queen by Lesley Downer on Amazon.com, I said it was a five-star book that deserved a seven-star rating — and I wasn’t kidding. 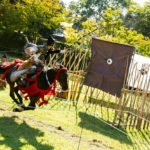 The Shogun’s Queen precedes three other stories: The Last Concubine (shortlisted for Romance of the Year), The Courtesan and the Samurai and The Samurai’s Daughter. However, it’s The Shogun’s Queen which acts as a cornerstone for all four stories. When Commodore Perry and his “Black Ships” entered Japanese waters to force trade with America in the 1850s, Japan faced a time of political and social upheaval opening up their country and its people to the world. In this book, the main character, Atsu, in her role as the shogun’s queen and consort, must advise the shogun with wisdom, intelligence and a sympathetic ear in regard to “the barbarians.” At the same time, Atsu needs to survive and maintain her dignity in the Women’s Palace, the shogun’s harem, where 3,000 women lived and only one man, the shogun, could enter. This is a terrific story and the writing is first class, so it’s definitely a must-read book for fans of Japan-related fiction. This is the only work of nonfiction on the list and the only book written by a Japanese person. You’ll be impressed by Kemper’s ability to convey so much emotion and heartfelt sincerity in English, a non-native language to her. Kemper was brought up by a miserable Japanese mother who married an alcoholic man in Okinawa with whom she had seven children. Running away from her broken family, Kemper moved to the U.S. and married an American. 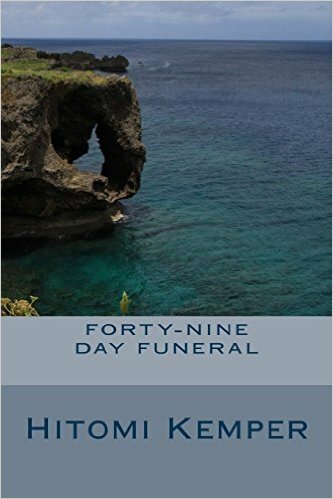 Twenty years later, she returned to Okinawa to attend her mother’s funeral and had to face all the relatives and many friends who were part of a very painful past. After going back to the U.S., Kemper decided to pen her personal experiences and turn it into a book. At the same time, she hoped to use her writing as a form of catharsis to help her get some peace of mind. The story opens up a world to the reader that is often covered by a heavy veil, one that many Westerners rarely have the chance to see. This book pushes back that veil with steady hands, and gradually immerses the reader into the author’s life and experiences. In 2011, Pajonas, a fan of Japan and its culture, was inspired to write this series when the earthquake and tsunami struck the Tohoku region. She was floored by the destruction and devastation she saw on television but she was also impressed by the resilience of the Japanese people and their ability to cope and survive. This led her to write a series of science fiction novels where the last generation on Earth is nearly all Japanese, thanks to their survival skills. The main character in Removed is the very caring and compassionate Sanaa, who has both Japanese and Western lineage. Sanaa lives in a new era when there are plans to leave Earth and colonize other planets to ensure the perpetuation of the human race. She is a wonderful role model for young girls in that she is physically strong but also mentally agile. There is a sweet romance, but also lots of drama, based on Sanaa’s very human and emotional reactions to the disruptions in her life and her selfless desire to protect her family and friends. This author says “you can expect the unexpected” when you read her books. Pajonas never does anything typical or mainstream when it comes to her writing. 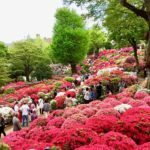 Jonelle Patrick graduated from Stanford University and the Sendagaya Institute of Tokyo and she spends four to five months every year in Tokyo experiencing a side of Japan most people don’t get to see. Fallen Angel is a crime story following the life and investigation of a popular host club’s No. 1 boy after one of his female clients is found dead. Host clubs are establishments in Japan where young men entertain women for astronomical sums of money. the members of this demimonde have all the attributes needed to make a terrific mystery: loneliness, ambition, jealousy and bundles of money. Patrick manages to slip behind the door of a Japanese host club and capture every detail in the process. 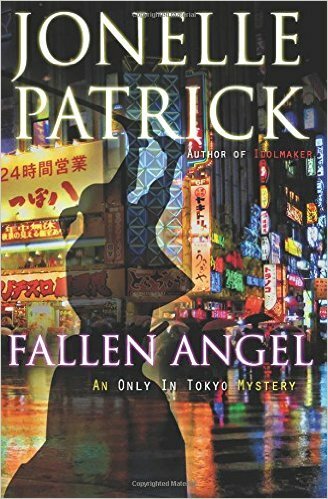 The complicated Japanese concepts of on (the principle of indebtedness after receiving a favor) and giri (the concept of duty or social obligation) are also featured in Fallen Angel. The writing clearly and very cleverly shows the inner workings of on and giri at play in Japanese society. These values affect the relationship between Ichiro and Yumi in the story and reveal just how much on and giri are deeply ingrained in the bonds that exist between the male hosts and their customers. 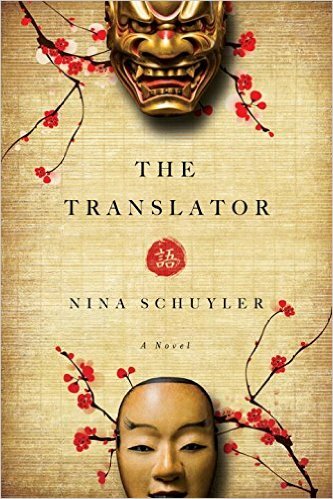 This award-winning book by Nina Schuyler is last, but certainly not least, on this list. This book was Winner of the Next Generation Indie Book Award, shortlisted for the William Saroyan International Writing Prize, receiver of starred reviews from Booklist and Shelf Awareness and named to a 100 Recommended Book list by the San Francisco Chronicle. Schuyler, a well-educated Stanford University alumna with a degree from Hastings College of the Law and an MFA in fiction from San Francisco University, currently teaches creative writing at the University of San Francisco and also conducts writing classes at Book Passage. Schuyler has always been fascinated by Japan’s communitarian society and what the West could learn from emphasizing the community over the individual. This tension was the profound reason for her main character in The Translator, Hanne. The book follows Hanne, a renowned translator, through her suffering the loss of her native language. Speaking only Japanese — a foreign language to her — she leaves for Japan where she experiences yet another set of dramatic challenges. A fascinating book you won’t easily put down. 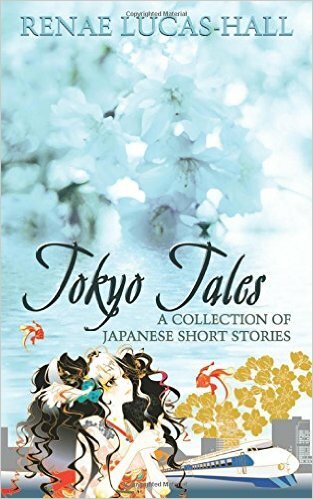 If you’re interested in Japan-related fiction, you may also like my books. 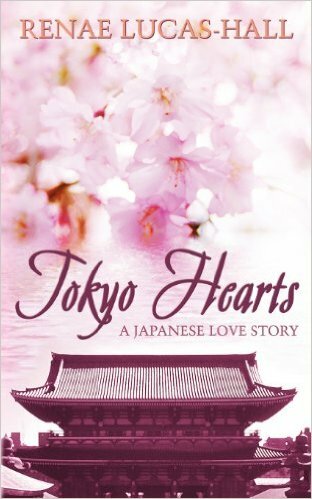 Tokyo Hearts: A Japanese Love Story is a sweet romance set in modern-day Japan. 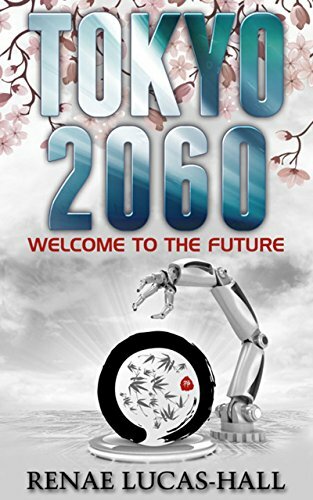 Tokyo Tales: A Collection of Japanese Short Stories, with illustrations by Yoshimi Ohtani, is a set of captivating and amusing short stories reflecting social and cultural issues that have affected Japan over the past decade, and Tokyo 2060: Welcome to the Future is a futuristic science-fiction story with androids, flying cars, and space-age department stores! What is your favorite Japan-themed book? Let us know in the comments!